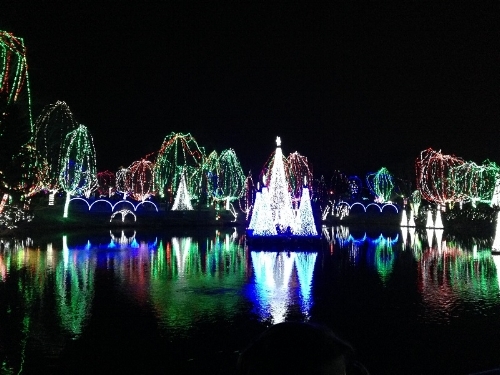 One of Columbus's best displays of lights with the added bonus of getting outside and enjoying the wild life that the zoo has to offer. Plenty of indoor exhibits to escape the cold, ice skating, visits from Santa and Mrs. Claus and so much more! Alum Creek light display and Santa’s House. $20-$30 per car; free cookies and cocoa at the Santa House. 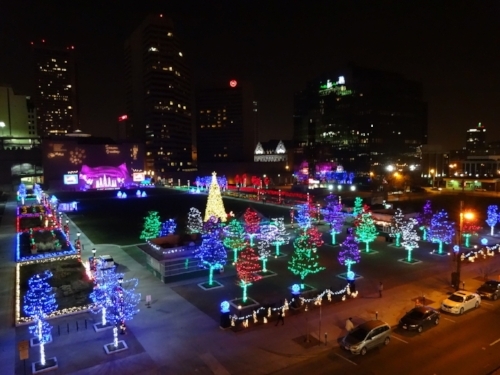 Downtown Columbus with be lit with more than 200,000 lights for the Holiday Light Display. This spectacular display will span Columbus Commons, the Lazarus Building and along the Scioto Mile. You can even do a group segue tour if you really want to experience the scene first hand! Admission is $7 – $14. Holiday displays and activities at the Franklin Park Conservatory, including live entertainment, gingerbread contest, and family fun days. There are events every weekend and select weekdays. Check out more than 320,000 LED lights in the heart of downtown. Experience this timeless classic at one of the most beautiful theater's in Ohio, The Ohio Theatre. This event is wonderful for all ages and sure to be one of your most cherished memories! 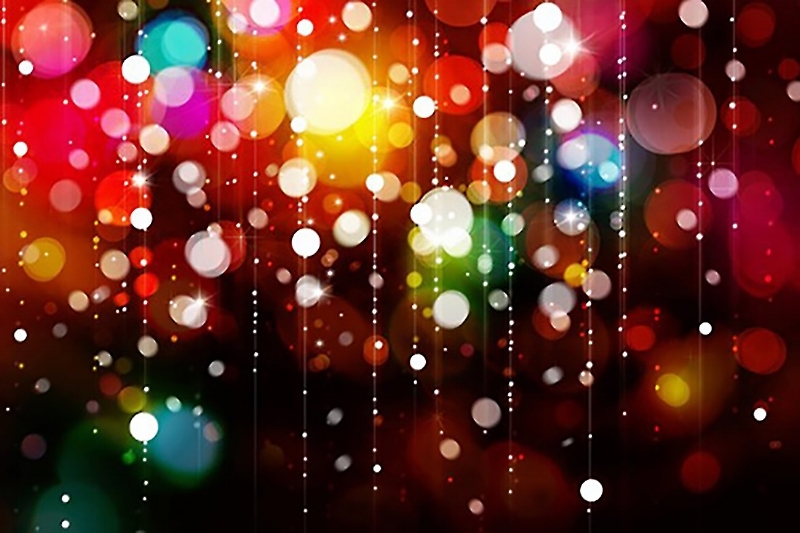 After a grand celebration on 11/17, Easton pulls out all of the stops with it's fantastic light display, carriage rides and visits with Santa of course.